2018 is a big year for TheTicketSellers, not only is the company celebrating its 20th anniversary - but to mark the occasion the team has earmarked a whopping £500,000 to invest in festivals and events looking for a new ticketing supplier. If you run a ticketed event of any size and have not worked with TheTicketSellers before, now is the perfect time to meet up with the team - swing by TheTicketSellers stand at this year’s Showman’s Show on Stand 86. For organisers that are visiting the show looking for sustainability solutions and services, then TheTicketSellers should be on your list. By developing bespoke software tools in-house, TheTicketSellers platforms encourage customers to consider sustainability during the ticket buying process and help events achieve enhanced green credentials. TheTicketSellers’ platform allows refundable deposits to be built into the checkout process, either per-ticket or per-customer when tickets are bought. 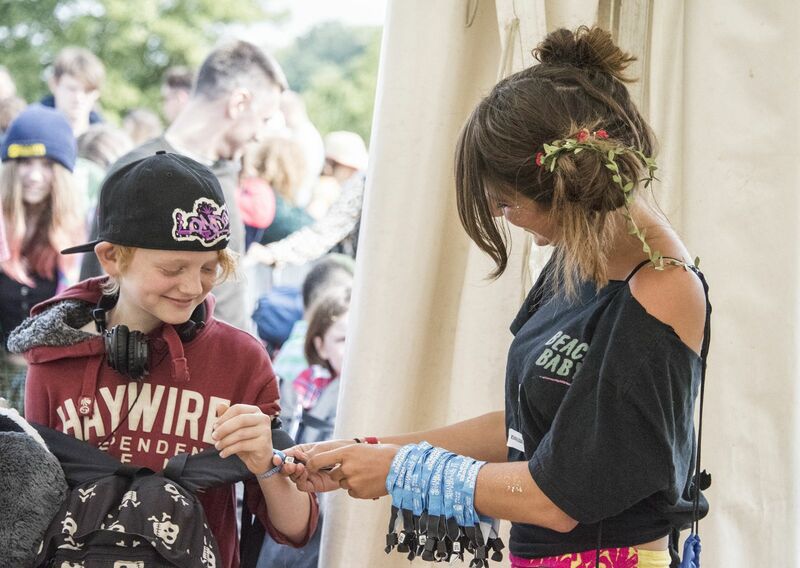 These deposits are then returned on site or swapped for festival goodies when bags of recycling are brought to the redemption team – with a scan of the wristband or ticket to avoid duplication, TheTicketSellers platform captures the info for a seamless audit. The company is also the only ticketing agency in the UK to offer Energy Revolution’s Carbon Calculator tool as an integrated feature on the ticket buying page. Organisers can choose to include this as part of the ticket selling process which then encourages customers to donate and turn their travel emissions into clean energy. In 2018, donations equated to 661,000 miles of travel to and from the UK festivals partnering with TheTicketSellers. For more information on how TheTicketSellers work with event and festival organisers – pop by Stand 86 in the Exhibition Hall for a chat.